Designed to maintain your lush lawn. 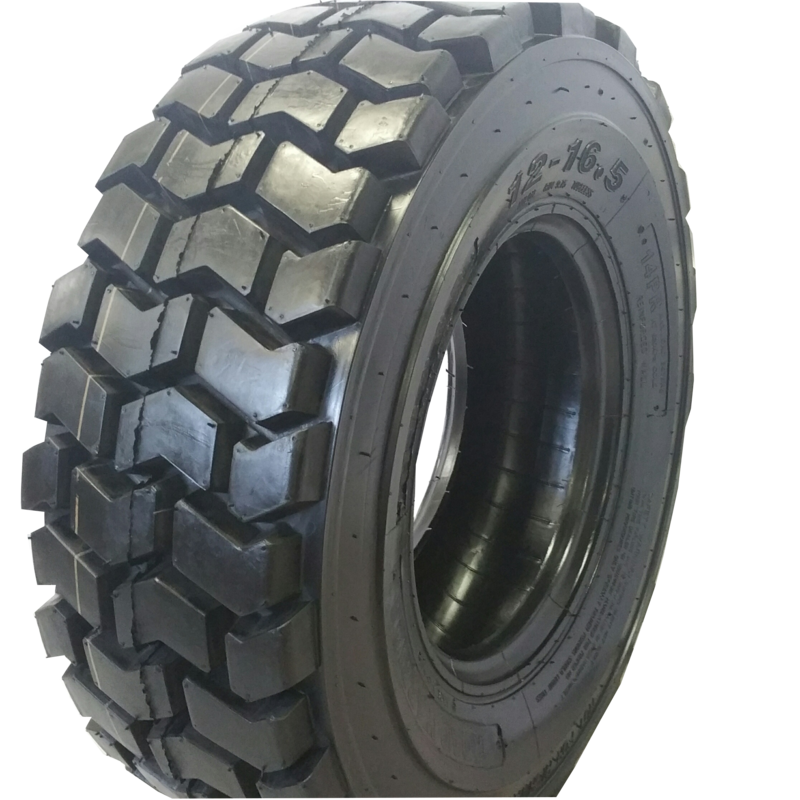 Choose Road Warrior Skid Steer Turf Tires for your next job. While other tires may gouge and damage lawns, turf tires are designed to minimize harm. Outfit your equipment with RW RS-102 14 ply. Get excellent traction while minimizing damage to lawns or any soft surface. This tire performs great when you're work needs to be extra ground-conscious: ideal for golf courses and landscaping. Designed to maintain your lush lawn. 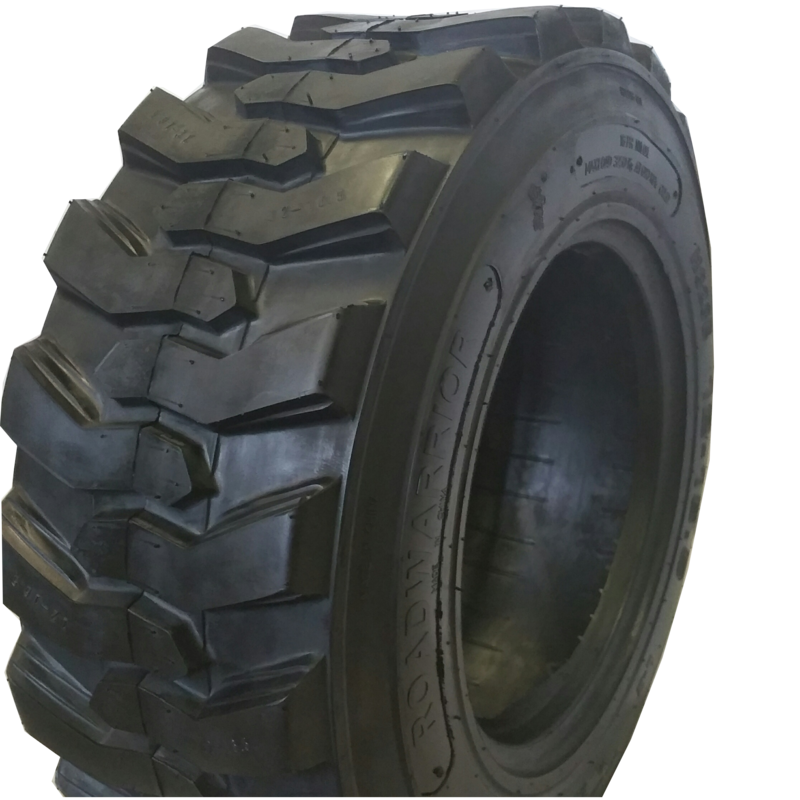 Choose Road Warrior Skid Steer Turf Tires for your next job. While other tires may gouge and damage lawns, turf tires are designed to minimize harm. Outfit your equipment with RW RS-102 14 ply. Get excellent traction while minimizing damage to lawns or any soft surface. 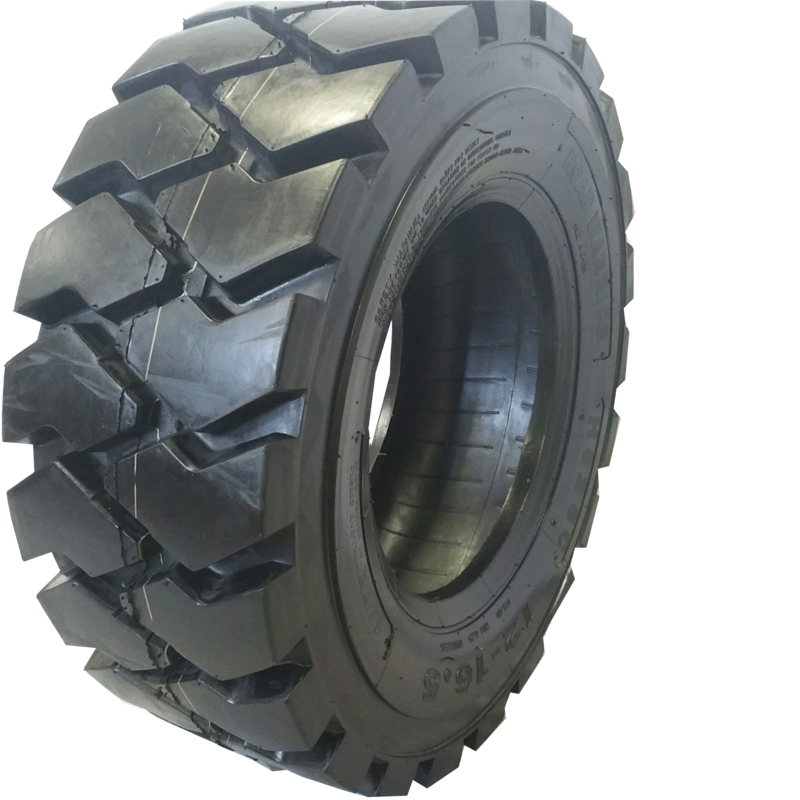 This tire performs great when you’re work needs to be extra ground-conscious: ideal for golf courses and landscaping.